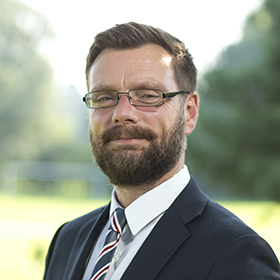 Jason is the Headteacher of Tarporley High School and Sixth Form college, an 11-18 comprehensive, as well as the lead for the Cheshire Vale Teaching School Alliance. Evidence informed practice has been central to the school’s strategic direction in recent years resulting in a significant shift in pedagogy across the school. The school recently led a DfE funded trial into teacher workload; the outcome of which has led the school to radically changing its feedback policy with a ‘no expectation for written feedback’ approach.